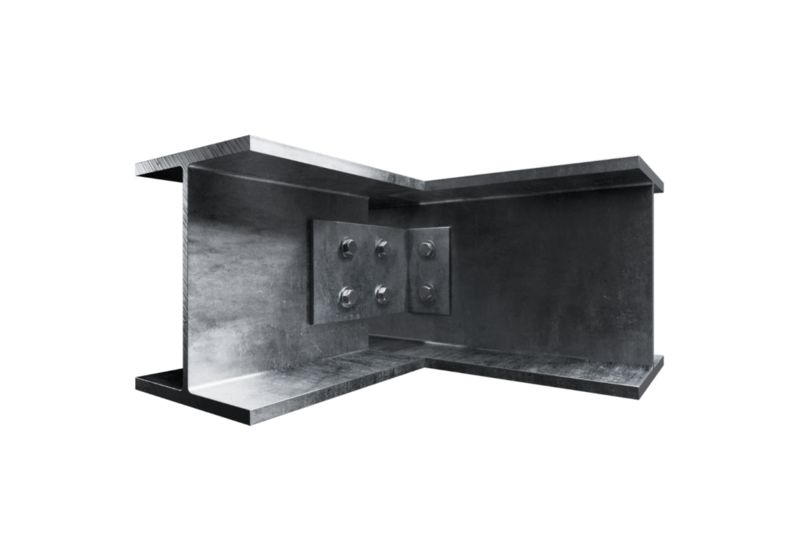 NOTCH AND CLEAT CONNECTION - Surrey Steels - Steel fabricator and supplier in London. 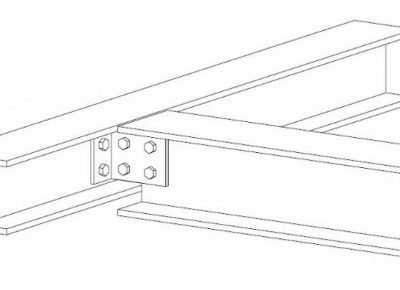 Notch and cleat connection – this is a typical connection detail that joins 2 beams together where 1 beam runs into another. 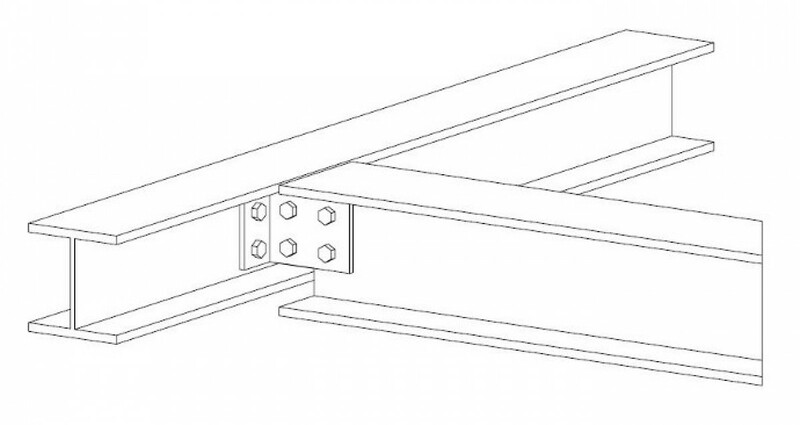 The joining beam has its flanges notched back so that it fits into the web of the accepting beam. This beam then has 2 predrilled cleats welded to the end of it – the cleats are fully welded with 6 or 8mm filet welds. The accepting beam is pre drilled to accept this notched and cleated beam, thus connecting 2 beams in a tee formation.